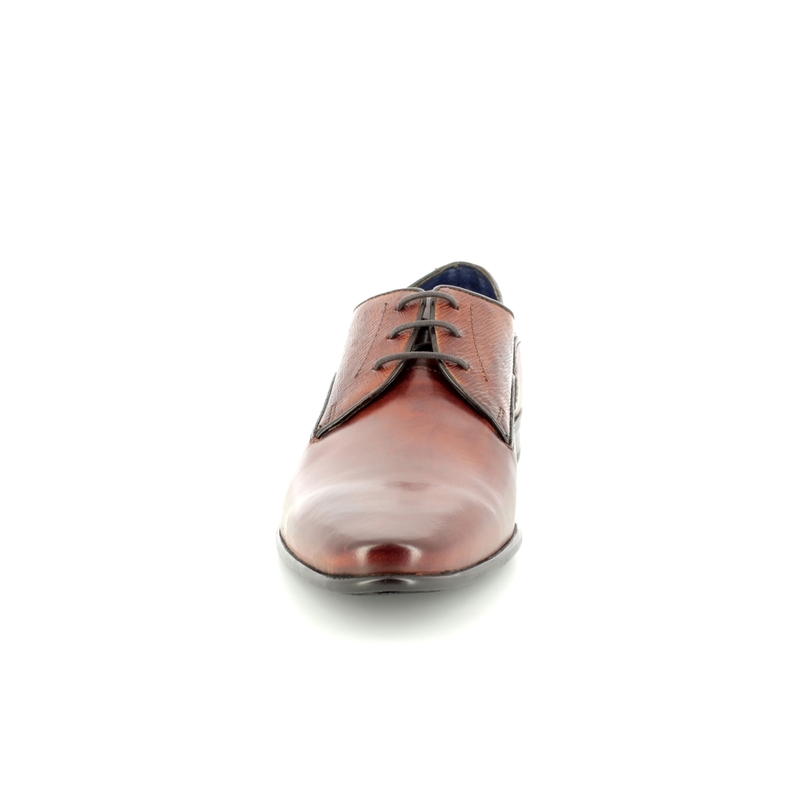 Bugatti brings us 31146201/6300 MARZIANO. 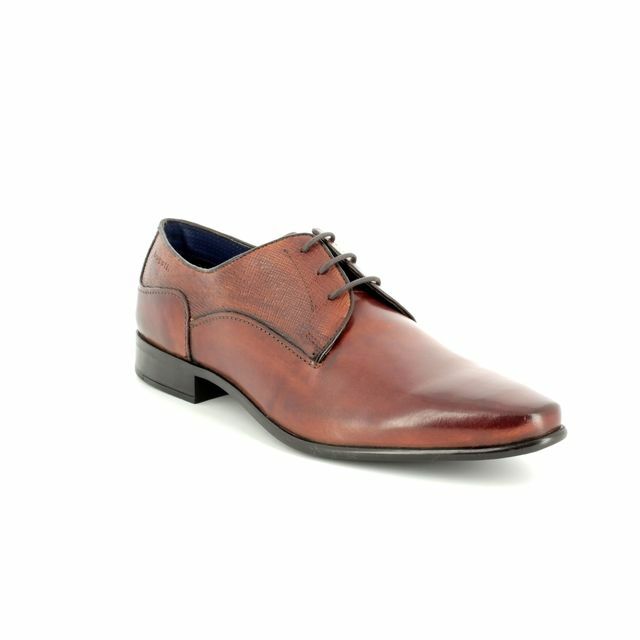 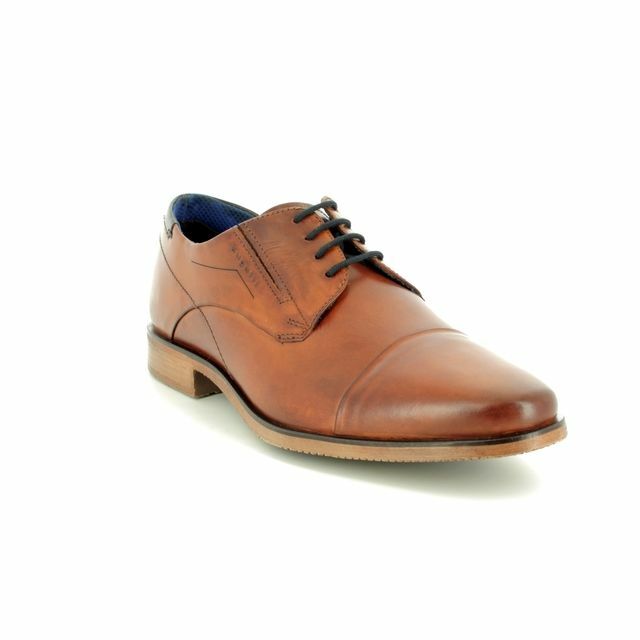 These stylish tan lace-up shoes are perfect to wear to work or a formal event with a navy or grey suit. 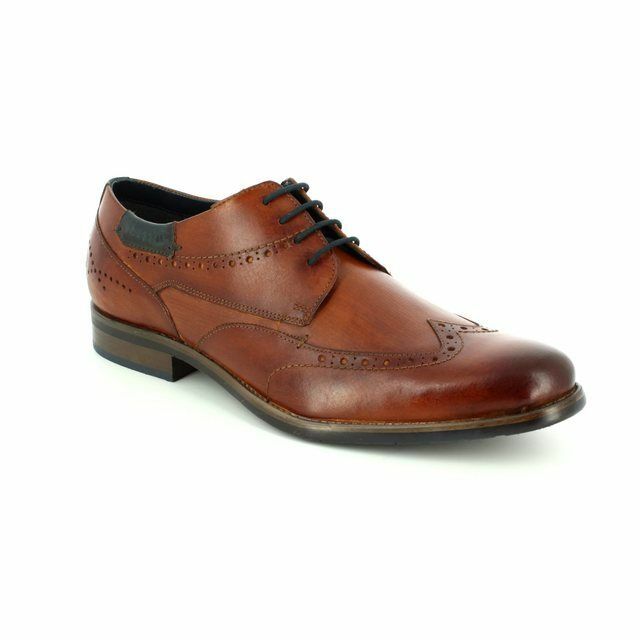 The sophisticated pointed toe give these brogues a distinctly formal style. 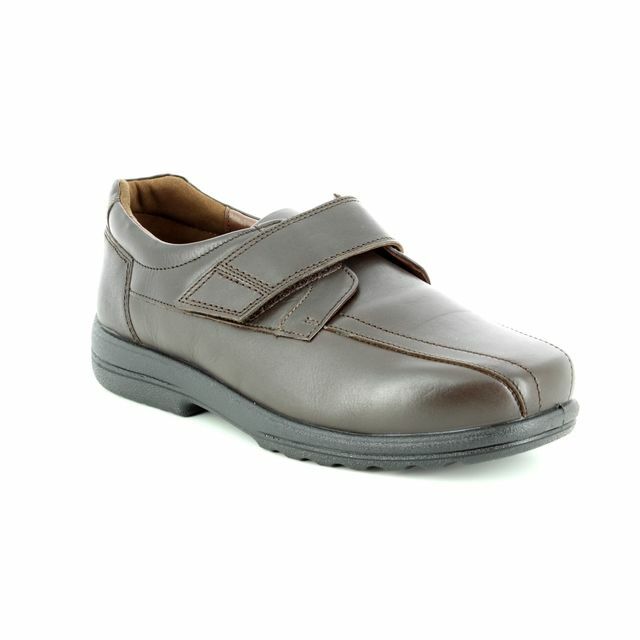 The upper is made from leather with a leather half insole and synthetic lining. 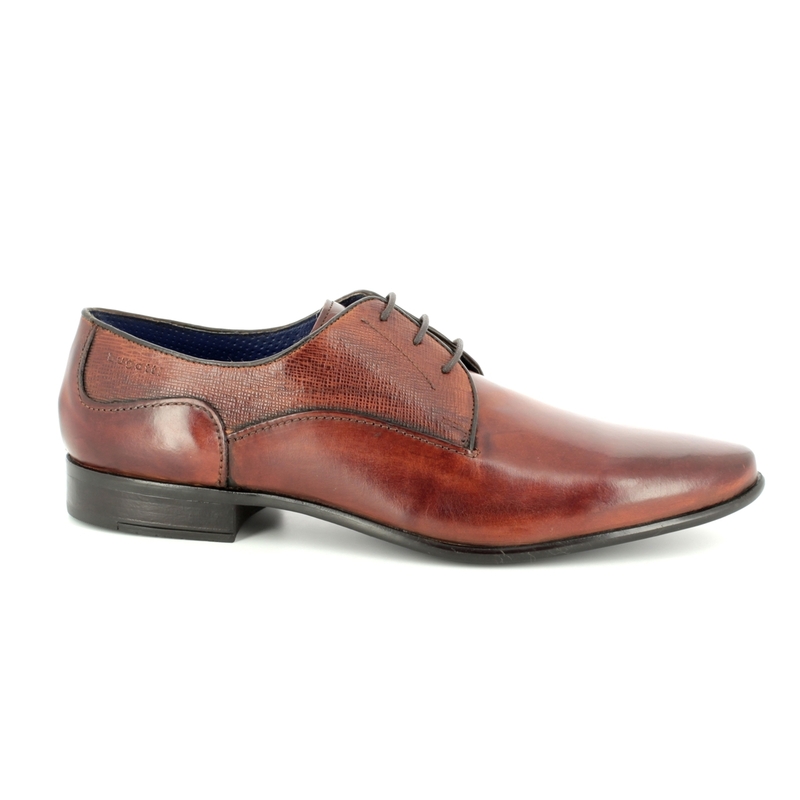 The Derby style of this shoe lends itself to a range of foot shapes as the open laces allow for greater adjustability in fit when lacing the shoes. 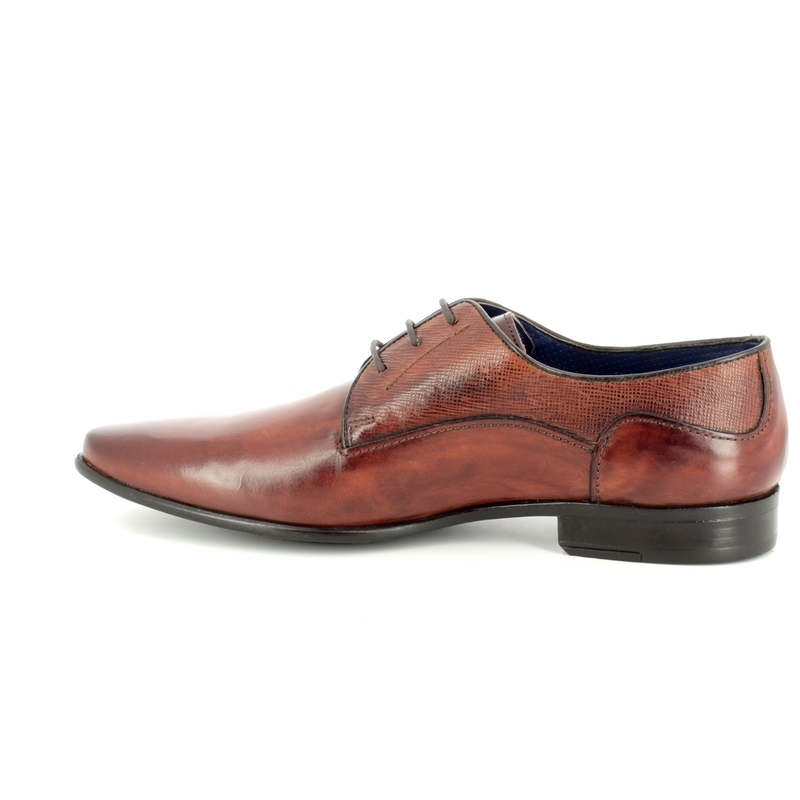 There is subtle Bugatti branding embossed on the rear side of the shoe. 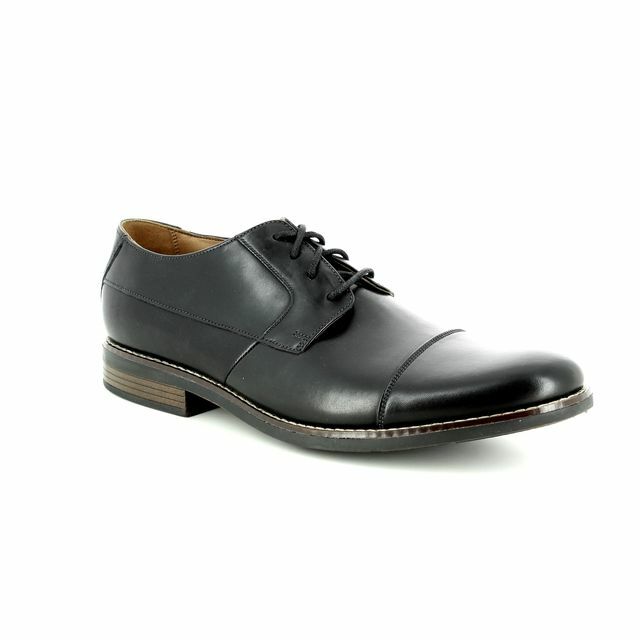 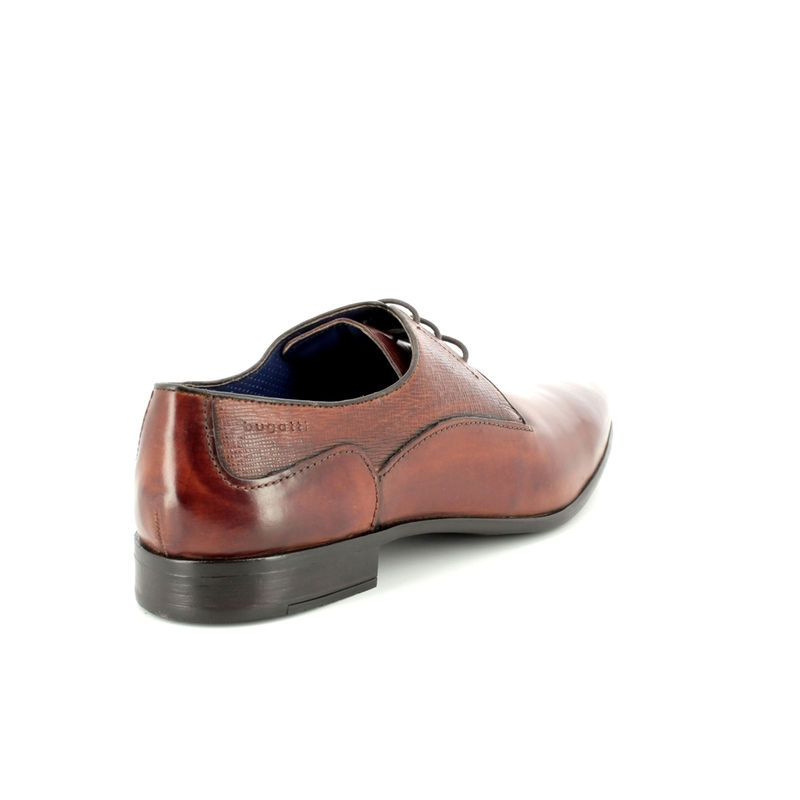 Buy your Bugatti men's smart shoes from Begg Shoes, an official Bugatti stockist.